GN Audio is buying Altia Systems, Datapath is extending their international customer support, and scaling house of worship AV. 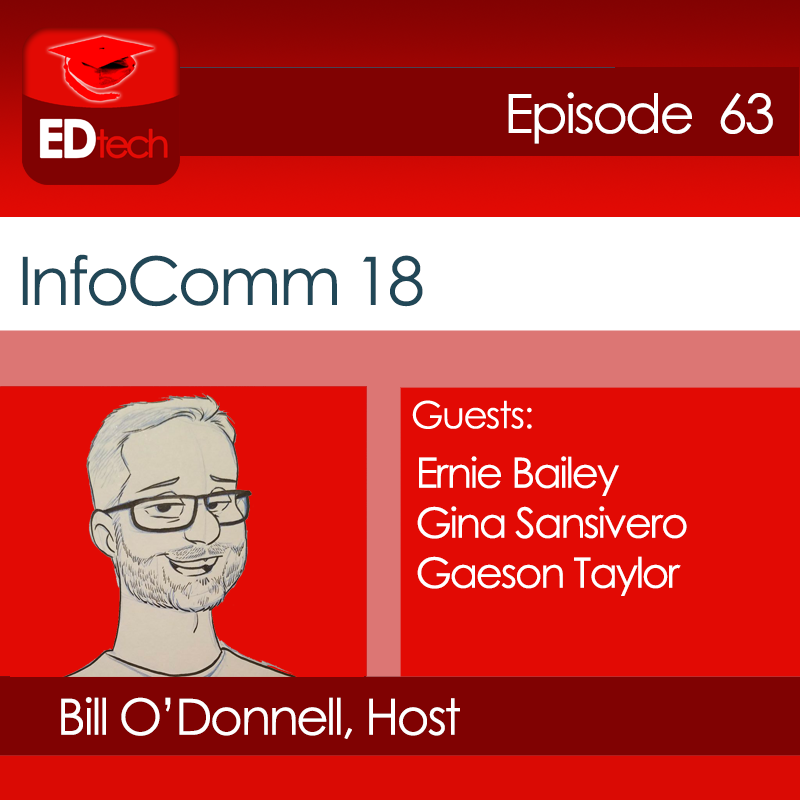 EDTech 63: Ernie Bailey, Gina Sansivero and Gaeson Taylor talk with Bill O’Donnell about Infocom 2018. 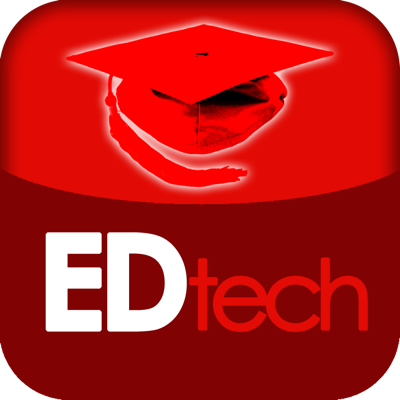 Ernie Bailey starts off talking about the application of new technology in the classroom. With over 40 percent of the InfoComm 2018 audience made up of tech managers and end users, we wrap up our coverage getting the show from their perspective. Hear from a first-time attendee about his experience at the show. What our panel though was the one thing they will take back to their campuses. Plus, a tap shoe microphone. AVWeek 339: With a number of live staging events using a version of holograms our panel dives into using the display technology for other applications. There may be uses for holograms in other audiovisual spaces and AV pros will need to know how to successfully deploy them.